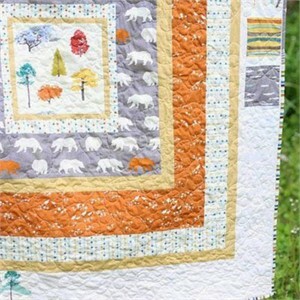 Save 10% off on Free Spirit and Westminster Fibers Fabrics! 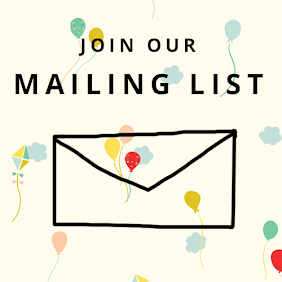 How would you like to get Anna Maria Horner and Denyse Schmidt for 10% off? 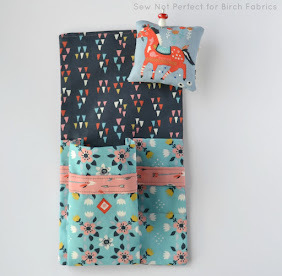 Check out our newest sale offering 10% off all Freespirit fabrics! 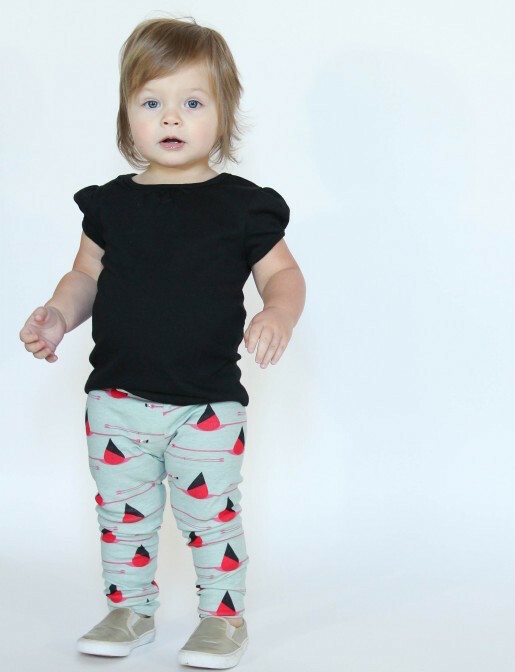 We are fully stocked with this adorable collection, including the basics that coordinate. 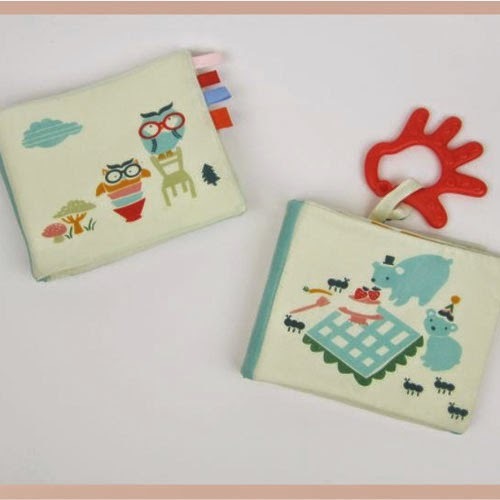 We have created some adorable new bundles from Owls sure to suit any cute and modern nursery. 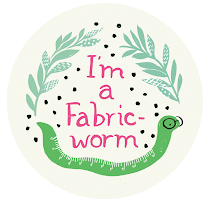 If you missed out on this incredible (and incredibly creepy) fabric before, you're in luck! We are fully stocked, and even have a brand new color! Check it out! Whether you fall asleep under a field of stars or let the starlight glow on your table top with a simple table runner, Luminaries will let your quilting light shine! 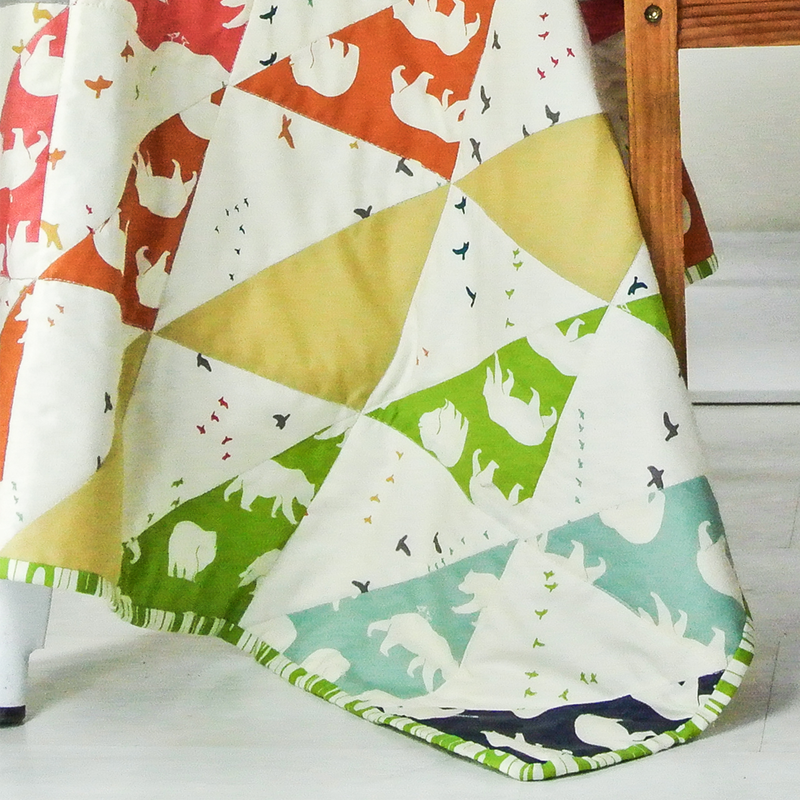 The design plays light against dark, allowing you to use a simple palette of three colors to make the design truly pop, or use an entire collection of your favorite fabrics for a quilt filled with vibrant stars. This lovingly designed dress contours to your curves, with pattern pieces not just for sizes 2-20, but also for A-D cups. You get a great fit without tricky bust adjustments. 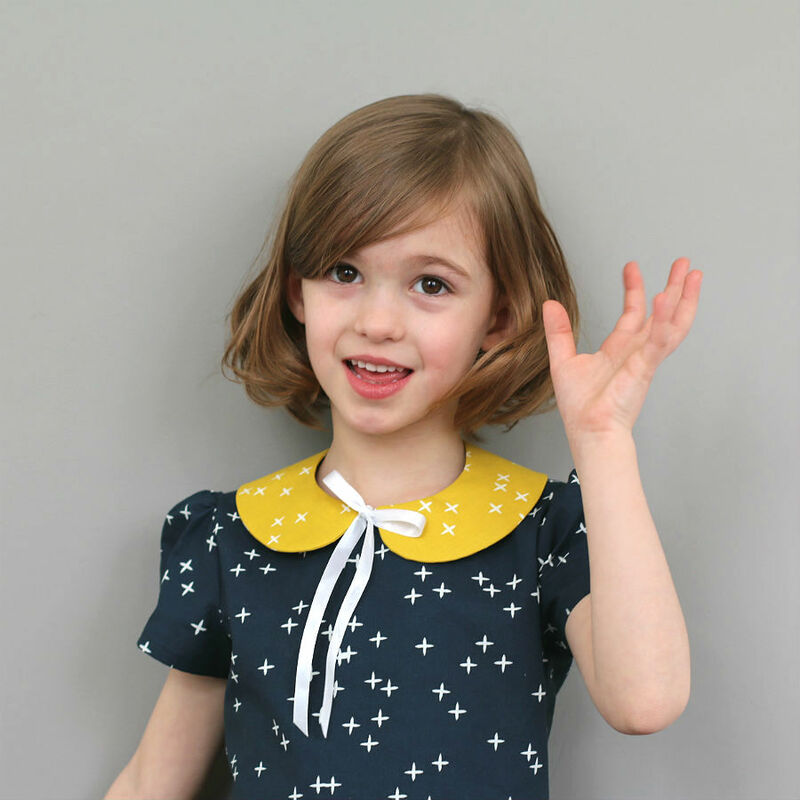 The bodice is fully-lined, allowing you to use lighter-weight fabrics. It looks great in wool too, making it an all-season design. Try the sleeveless version in summer and the 3/4-length sleeves in the chill. Two pocket versions, a decorative sash, and buttons down the front complete the dress. Buttonholes are made optional by an invisible zipper that we show you how to install up the back. A functional and amazingly flattering garden and kitchen accessory, The Gathering Apron lets you collect eggs and produce in its huge front pocket. 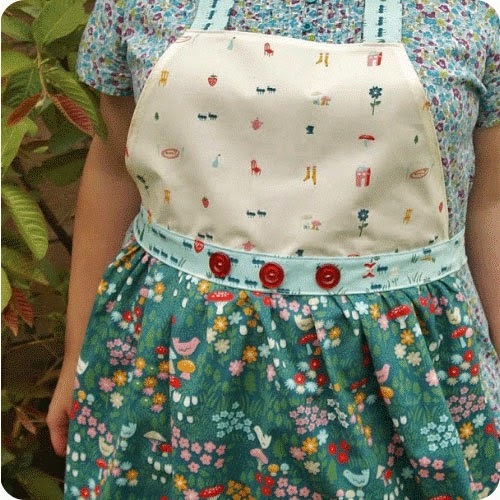 Enhanced by modern pintuck details, adjustable bust shaping, and a darling criss-cross back closure, the Gathering Apron is a great gift for the locovore chef or backyard gardener on your list - but once you try it on, you might not want to give it away! A stunning shirtwaist dress that will go with anyone’s wardrobe, the Clara will surprise you with its keyhole sleeve details, in-seam pockets, and fabulously twirly skirt. The Clara features an elastic waist that makes it both comfortable and forgiving in fit. We’ve taken care to walk you through construction details like the shawl collar, placket and pocket construction, and making bias tape to finish the feminine sleeves. 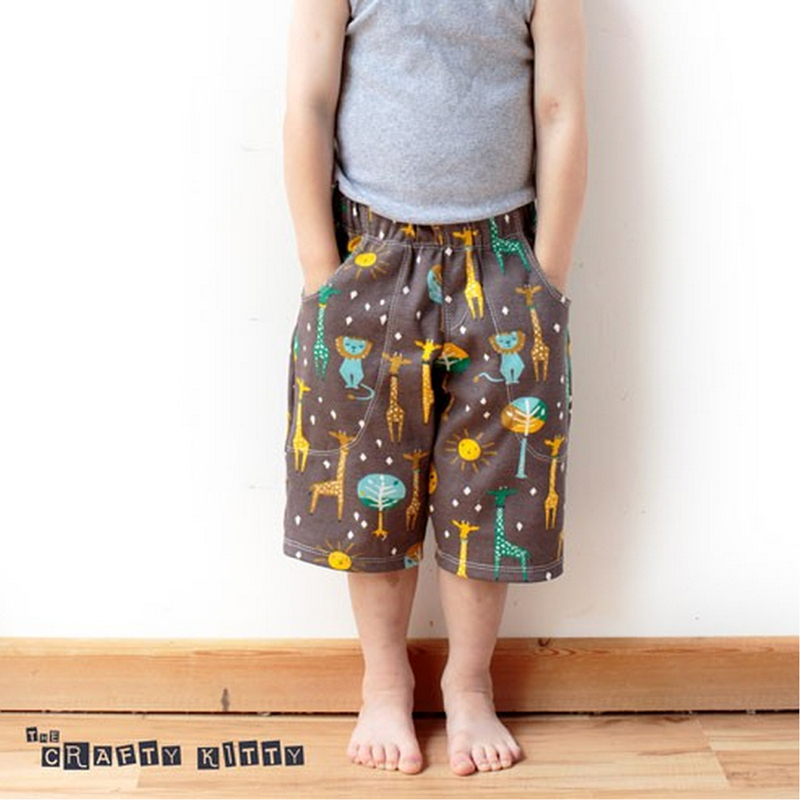 We love these patterns so much, we just had to get more! Modern and refreshing with an old school vibe, you can be ultra modern or ultra traditional depending in your choice of fabrics! Inspired by a quilt pattern from 1902, Cog + Wheel hurtles us back to the industrial age with a playfully bold graphic that rolls right on any size bed. 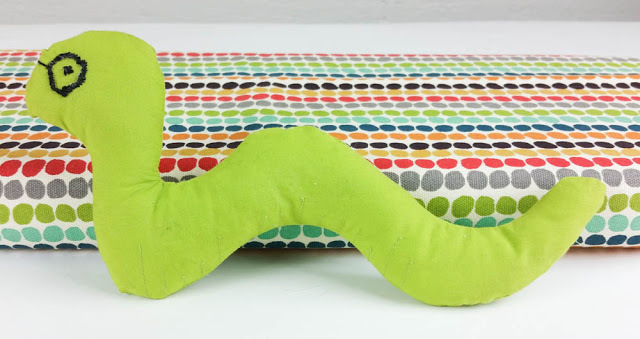 The pattern includes easy-to-use instructions, patterns, measurements, and quilting template to make your own Cog + Wheel in baby, twin, queen, or king sizes. The Flower Chain quilt brightens a room like a fresh coat of paint. Easy-to-applique petals create a delightfully modern pattern that evokes sweet summer sunshine, and lazing in a field of your favorite flowers. 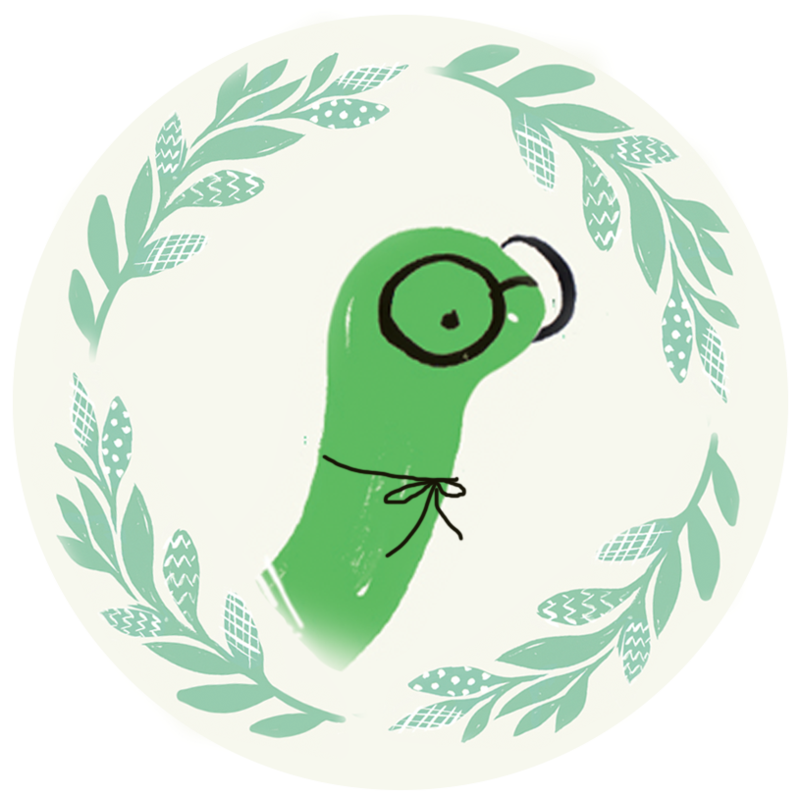 Say "I do" to the Single Girl pattern, Denyse's witty take on the traditional double wedding ring! 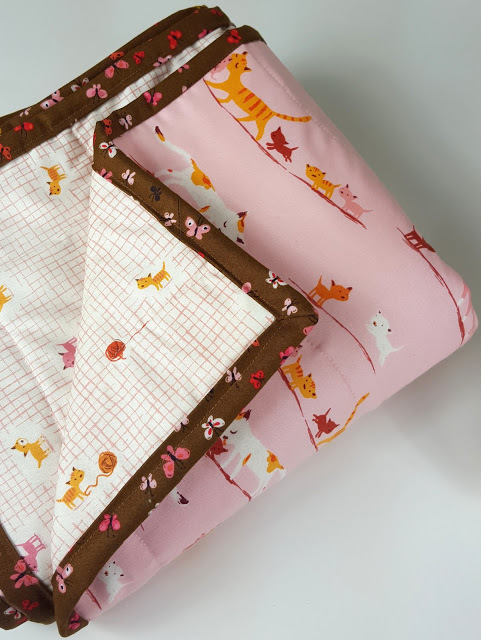 The Single Girl pattern includes easy-to-use instructions, patterns, measurements, and quilting template to create your own Single Girl quilt in baby, twin, queen, or king sizes, and the Single Girl sham. Pennies on the sidewalk, rainbows after a storm - we all look for signs. 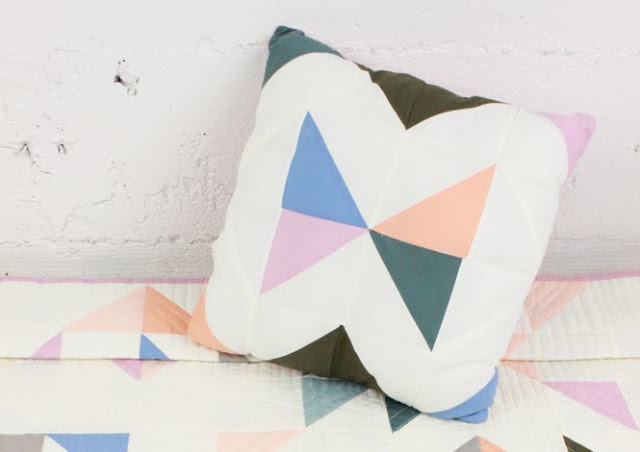 For a quilt with a beautifully spare design, look no further. 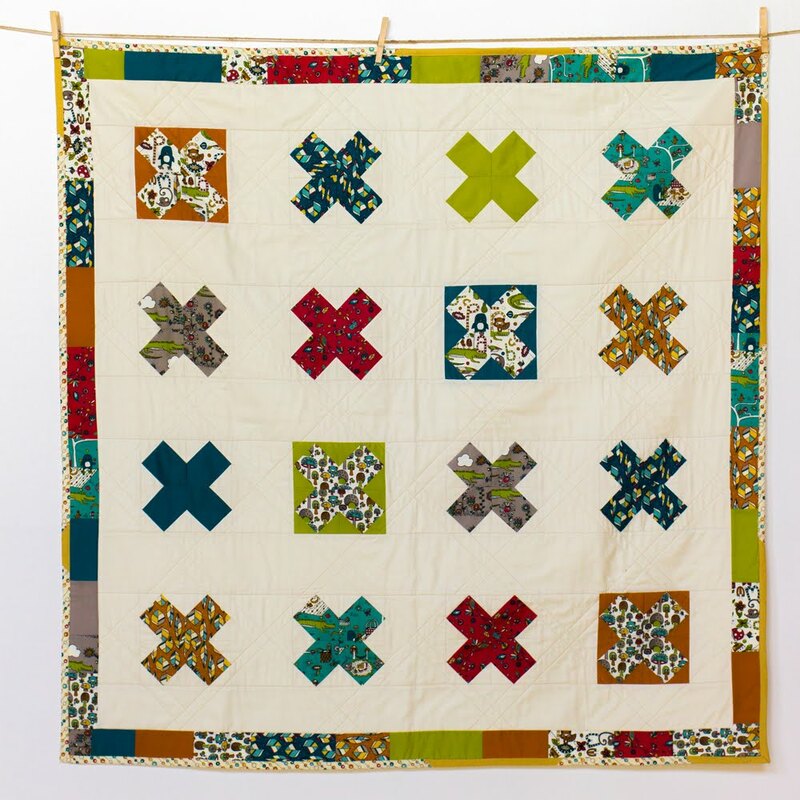 Playing all the angles, Point Me makes economic use of scraps to create a quilt that literally points you in the right direction: home, bed, dream. You just got lucky! Drawn from early Chinese Coin quilts, Stacking the Odds is a strikingly graphic winner with it's chunky, off-kilter blocks and squares. 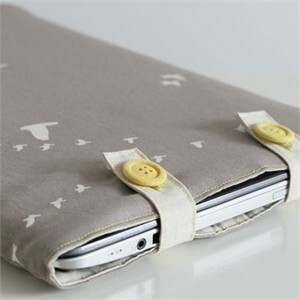 The ace up your sleeve – Stacking the Odds is fast and easy to sew! 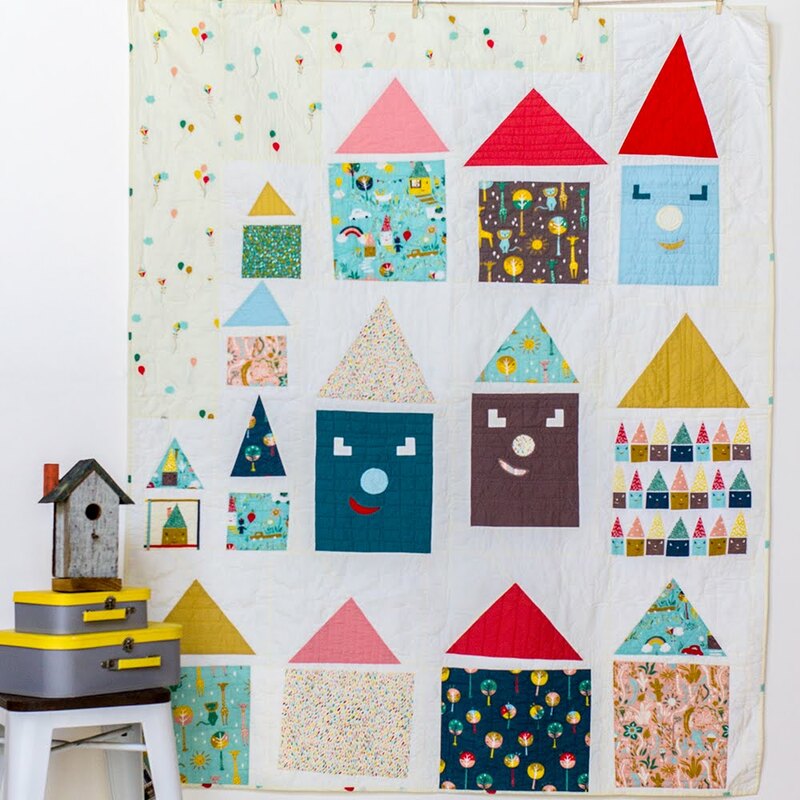 The pattern includes easy-to-use instructions, patterns, and measurements to make your own Stacking the Odds quilt in baby, twin, queen, or king sizes, and the Stacking the Odds sham. A charming and sophisticated take on traditional appliqué, Hills 'n' Hollers brings beauty 'n' comfort to any locale – whether you're in the big city or down on the farm. 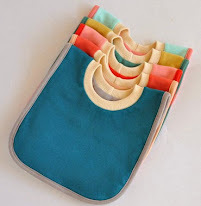 The pattern includes easy-to-use instructions, patterns, and measurements to make your own Hills 'n' Hollers in baby, twin, queen, or king sizes, and the Hills 'n' Hollers sham. Save 10% off of Japanese Import Fabrics through Friday 4/19! Are you ready for a fabulous sale? How about 10% off all Japanese Import fabrics! We have some awesome new additions from Lecien, Echino, Kei, Kokka and more! Be sure to check it out! Glimma is filled with lovely and saturated colors, emerald green and warm orange. You will also find sweet and calming pastels. It all mixes and matches nicely. The blend of designs (in Glimma) live happily together and are all part of same family! Field Study Linen definitely has a mind of it's own with bold graphics, naturalistic florals and color, color, color! Three palettes, Charisma- Oil Painting- Technicolor, each spin a different mood for a collection of fabrics that ranges from large and crisp to small and sweet. Modern floral collection in a fresh fashionable color palette. The tones of these fabrics evoke a feeling and a mood, creating a patchwork story. Deco Flowers is a perfect accent. A new organic collection from Mod Green Pod for Robert Kaufman is ready to take flight! Bright and graphic, this collection consists of two strong color stories, Garden and Jewel. 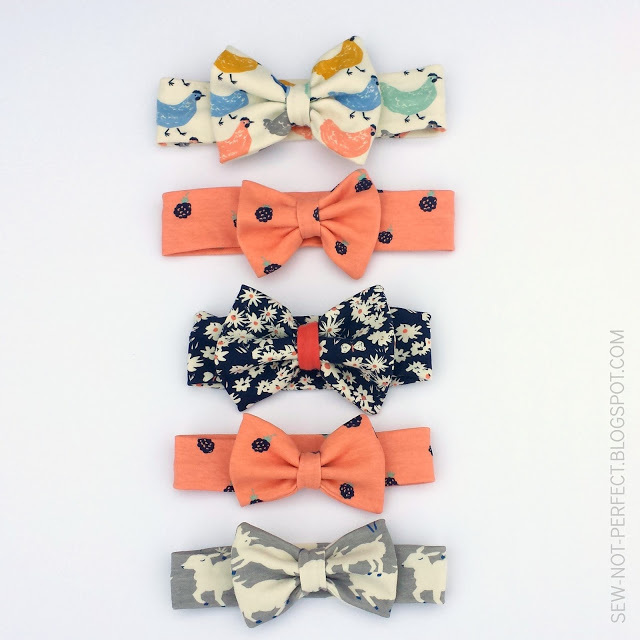 Check out the cute custom bundles we created out of this collection! Summer vacation is here early, and we are on our way to Hawaii with these adorable new fabrics! 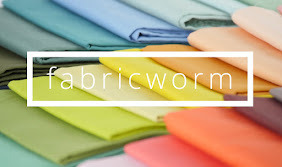 Made from a super sleek and soft broadcloth, these fabrics are perfect for the nursery, quilting, or even apparel! Be sure to also check out our restocks here! 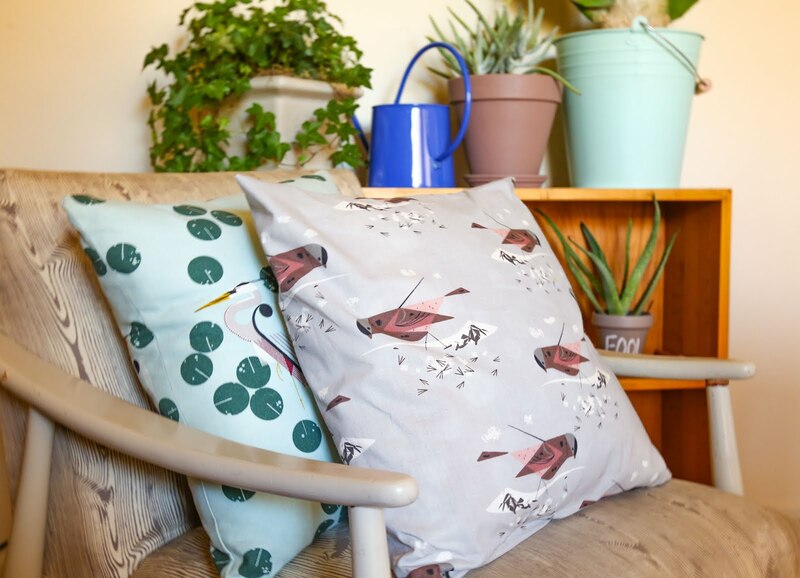 Bring the garden inside and drap it over your couch, or take it with you as a handbag. 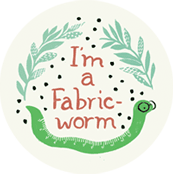 Perhaps draped over your windows or in your favorite apron. This mixture of bright, bold, geometric and floral is yearning to bring a spark or add some interest into any situation. See each beautiful offering here. Spring is Here! Save 10% all week!